The English language can be complicated for new learners. It has so many inflections that are enough to confuse those who are merely acquainted with this lingua. And as if the grammar was not enough to make things complex; there are phrasal verbs that may add insult to the injury. 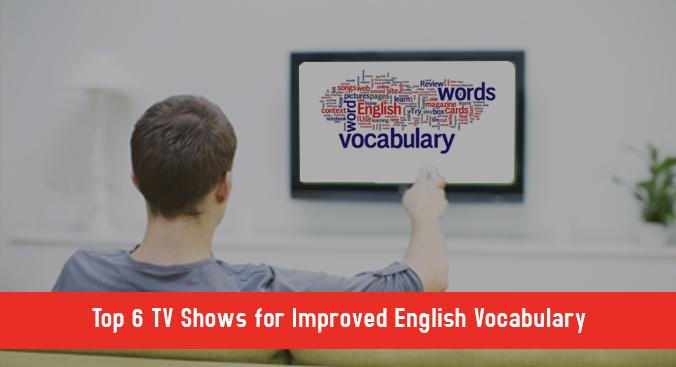 Apart from novices, many students are observed struggling with this share of English language. PapersHelm acknowledges the level of efforts put in by students in memorizing phrasal verbs. They can be hard to handle at times but PapersHelm reviews some useful methods for your knowledge today. These methods will help you learn phrasal verbs quickly. What Makes Phrasal Verbs So Difficult to Remember? A phrasal verb is a combination of a verb and a preposition or adverb. Separately, verbs may stick to their defined meaning but when joined with these two parts of speech, their meaning changes. For instance, ‘pull’ means to drag something towards you, but ‘pull over’ means to park the car at the side of the road. 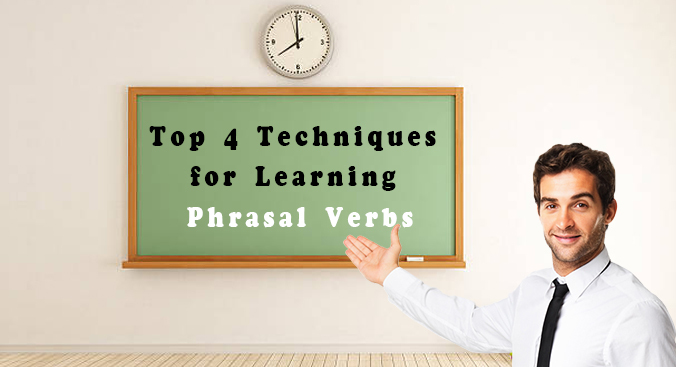 Let’s now check some valuable methods for learning phrasal verbs. Since phrasal verbs include some of the common verbs, you can make a table with most frequently occurring verbs. Add verbs like turn, make, get, run, write, come, call, do, keep etc. You can keep adding verbs as per your ease in the table. Now against these verbs, add their phrasal counterparts. Later you can practice making sentences with written phrasal verbs. PapersHelm suggests that you visualize action as described by the phrasal verb. To make it simpler, look at this example: ‘Run with something’ means to take control over something, while ‘run for something’ means to get away from something. So if you can visualize yourself running with something, you are guaranteed to remember phrasal verb. PapersHelm suggests that you pick up situations close to your routine. In this way, you will memorize the word in a better way. Mind Maps aid the learning of phrasal verbs by making visual and logical connections. 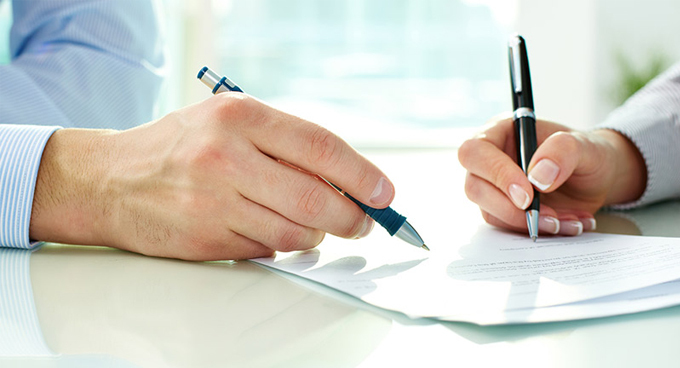 They not only help you memorize words but also let you preserve diverse information. There are 2 ways in which mind maps work. Write down a word in the middle of chart paper. Connect it to related words; adding translations and examples. Write down a word in the middle of chart paper. Add relevant phrasal verbs next to it. Then add characteristics and translation next to phrasal verbs. Question yourself, whether the word is intransitive or transitive? Can verb particles be separated or not? Phrasal verbs cover a greater portion of colloquial English. You may have come across several phrasal verbs while listening to English songs. Whether it’s Taylor Swift singing ‘I am not kind of girl; who should be rudely barging in on a white veil occasion’ or Chris Daughtry singing, ‘Some days your body has to carry on’, You will find phrasal verbs in many songs. These 4 methods will surely help you crawl your way out. Phrasal verbs can be difficult but a little effort will take you there. PapersHelm reviews ways to learn phrasal verbs and suggests that you practice these methods on a regular basis.